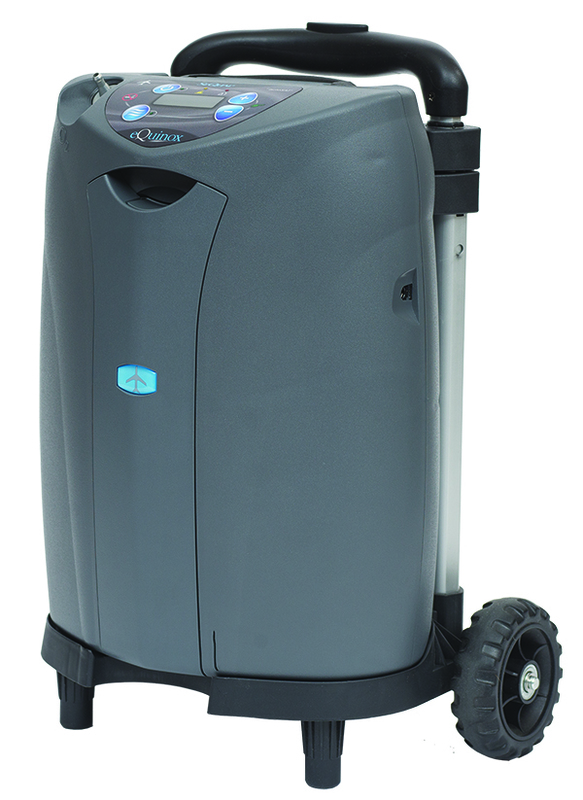 Introducing the SeQual eQuinox portable oxygen concentrator brought to you by Chart Industries, the newest and most dependable portable oxygen concentrator on the market! Today we will be reviewing the top of the line features as well as everything else about the SeQual eQuinox that makes this the perfect unit for resting, sleeping, exercising, and best of all traveling! If at any time you have questions regarding the SeQual eQuinox you can either leave a comment below, or give us a call at 1-888-370-0599 to speak with one of our respiratory specialist. 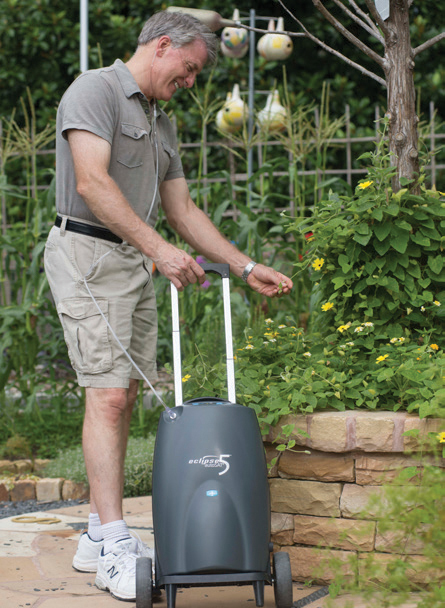 Oxygen patients that choose the SeQual Eclipse 5 portable oxygen concentrator have the ability to do a wide array of activities since the Eclipse 5 offers both continuous and pulse dose flow delivery methods. The SeQual Eclipse 5 portable oxygen concentrator delivers exceptional battery life, so patients on the go can be assured that they won't go a minute without their medical grade oxygen. If you are in the market for a portable oxygen concentrator that delivers both pulse and continuous flow that will give you the freedom to do what you want, then the SeQual Eclipse 5 should be at the top of your list! We have been watching the progress of the SeQual eQuinox portable oxygen concentrator for quite sometime. In October of 2012, the eQuniox gained FDA approval and earlier this month it gained FAA approval. Although we do not have an exact release date, we are anticipating the SeQual eQuinox to be released late March or early April of this year. This concentrator is going to be the ideal continuous flow portable oxygen concentrator for oxygen patients requiring a continuous flow. 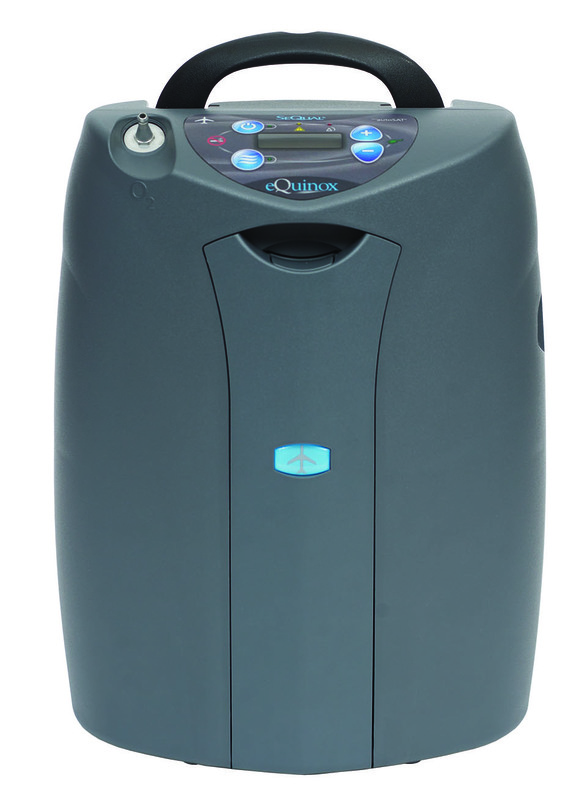 Here at Oxygen Concentrator Depot, we have been watching the progression of SeQual's newest portable oxygen concentrator, the Equinox. For those of you who do not know about the SeQual Equinox, it is estimated to weigh 14 pounds; making it the smallest continuous flow portable oxygen concentrator offering up to 3 LPM. The other portable concentrators that provide up to 3 LPM weigh between 18 and 20 pounds.